Business, #auto, #autoline, #automotive, #car, #coda automotive, #detroit, #epa, #hyundai, #john mcelroy, #nrdc, #washington d.c.
Washington, D.C. has been leading a double life of late. Not only is it the American Capitol but it seems to have usurped the title of the Motor City from Detroit as well. With federal loans to automakers, Car Czars and CAFE requirements, there’s been an extraordinary amount of auto activity in the District the last few years. That’s one of the reasons that Autoline visited our nation’s capitol earlier this year to talk autos with a variety of influencers. 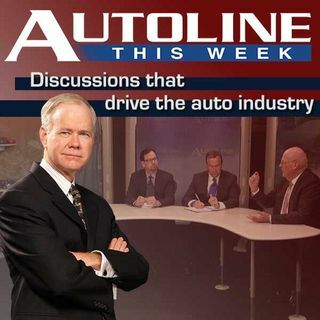 Join John McElroy on this week’s show ... See More as he speaks with Phil Murtaugh from CODA Automotive, Roland Hwang of the Natural Resources Defense Council, Dave Zukchowski from Hyundai Motor America and Margo Oge of the Environmental Protection Agency.